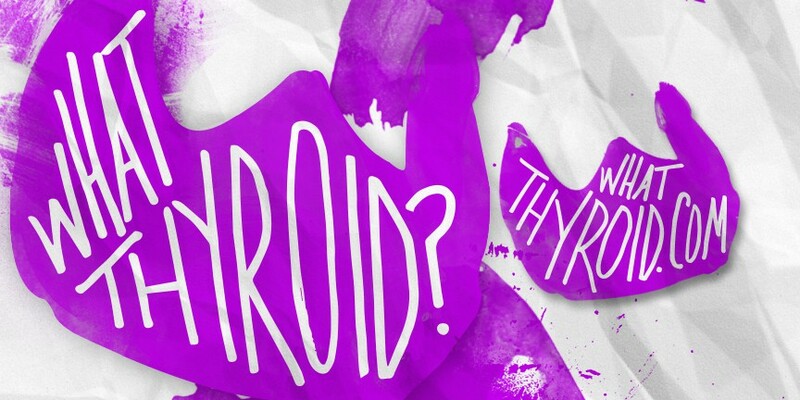 preop | What thyroid? preop – What thyroid? I didn’t catch today’s doctors name. He was young. He looked like a dear caught in some headlights when he came in; totally not expecting to be performing this lower sternum biopsy. He even admitted that. Stab. Stab. Stab. The numbing hurt like a mofo. After that it was eight different needles worth of uncomfortable pulsing. One literally felt like it hit the back of my throat. That did me in for a jolt. Two hours later – I’m late for my bloodwork appointment all the way across town. My nurse and I quickly faked a “STAT” signature on all my bloodwork forms, she put in a call to Quest, and away I went. I was 15 minutes late. Not bad. I waited another half hour. 10 tubes of blood and almost 18 hours fasting, I was on my way home. No energy to snag that chest x-ray I still need to complete all my pre-op confirmations. I get home. Ate. Let the cat outside and then settled back in to finish my work up for the day. (Note, I am STILL working and it’s 7PM my local time.) I receive a phone call at 5PM from my regular physician who was concerned about my dangerously low calcium levels. Weird. I feel fine. And how did she get those results so fast? She then proceeded to ask for my surgeon’s contact information and endocrinologist’s info so she could relay these findings to them on Monday. Until then, she insisted I pick up a prescription she called into the pharmacy for some sort of Calcium pills and urged if I ever felt numb, tingly, or had any muscle spasms to immediately go to the ER. Wow. Totally not what I was expecting. This was already a long enough day as it was. This better not jack up my surgery date. On the brink of all this crazy, one really fun thing did find itself at my doorstep this evening. An adorable Fall-o-ween care package from Jim and Peggy Murray! Filled to the brim with the most fun things; from candies and cat toys, to hair product samples and so many more bright and colorful things – You two Wisconsinites sure know how to make a gal feel like a kid again! Oh! And speaking of kids. A childhood friend, whom I’ve known since the dawn of kindergarten will be crashing at Casa De La Murr tonight. So excited to have her and her beau stay for the evening!